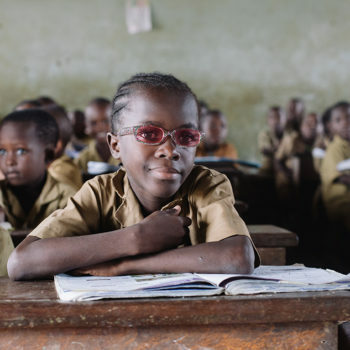 Nine-year-old Monique always loved going to school with her friends, so when she started to struggle with reading and writing, her teachers and her grandmother were concerned. 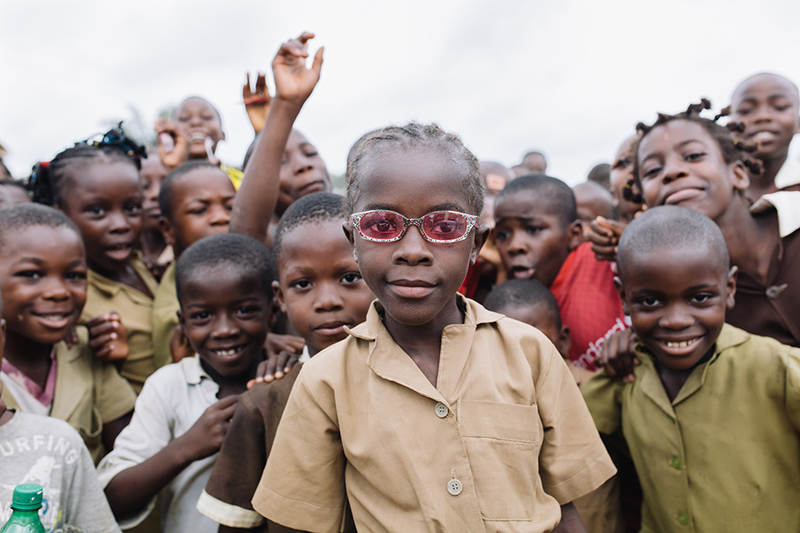 What they didn’t know was that Monique’s vision was fading because of severe cataracts. 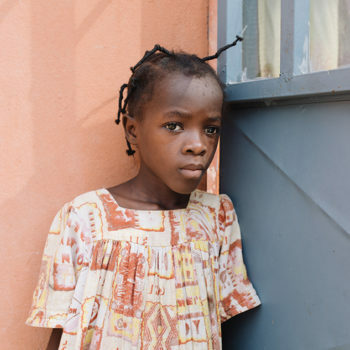 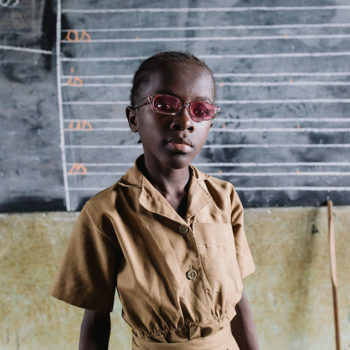 Her cataracts led to blindness, causing her to withdraw from school and be home-schooled. 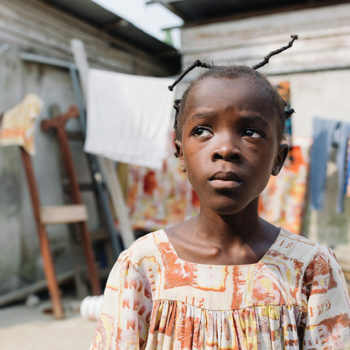 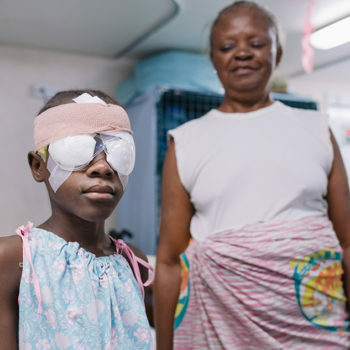 For more than three years, Melone saved money in hopes of restoring Monique’s vision. 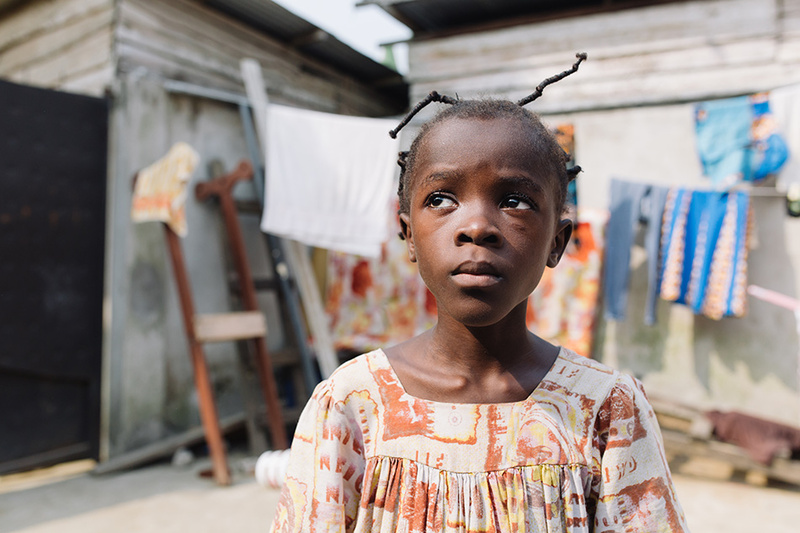 “I promised myself that, no matter what it took, I would get enough money together because I wanted so badly for her to have a future,” Melone said. 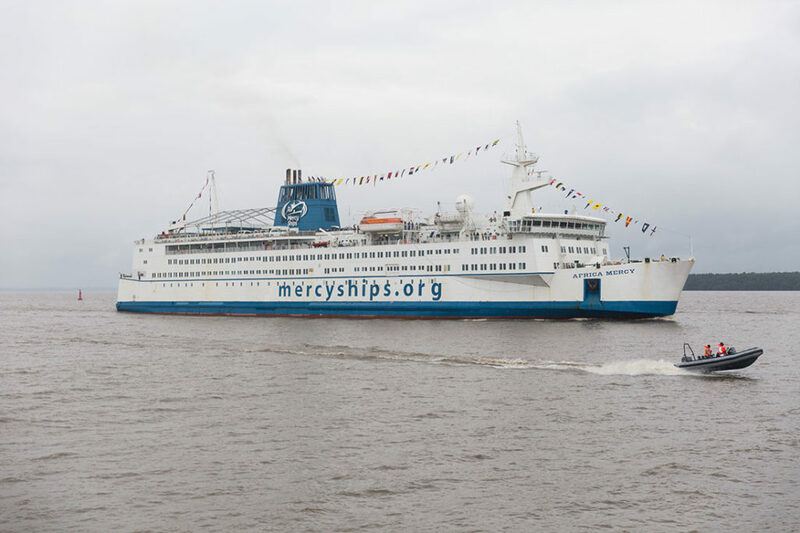 Just when Melone was ready to put down a deposit for surgery that would leave her in severe debt, Mercy Ships sailed into Cameroon and hope filled her heart. 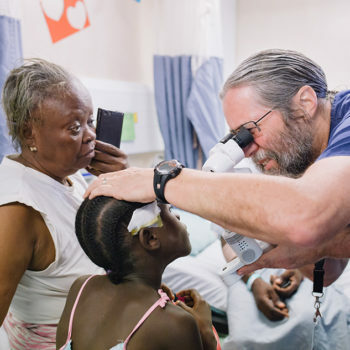 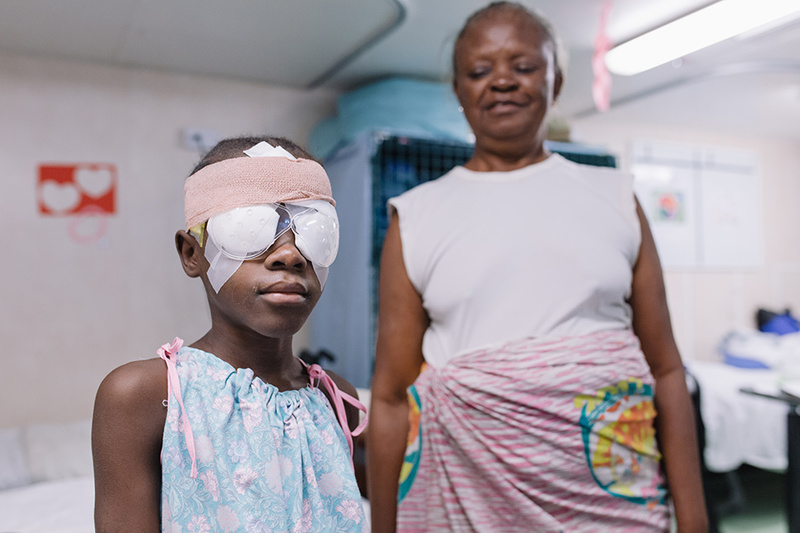 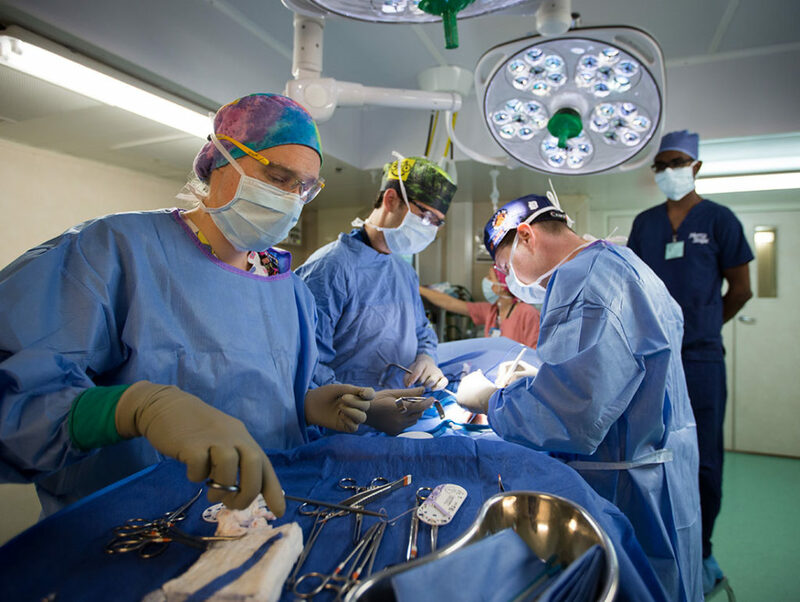 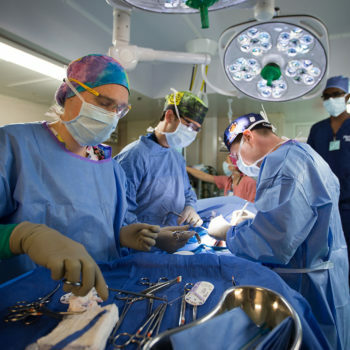 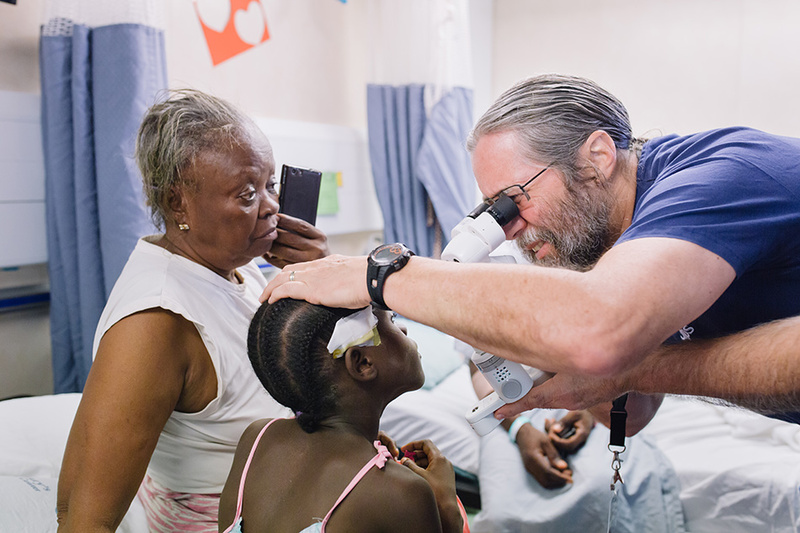 After years of not being able to see, Monique received a life-changing operation in just 20 minutes from Mercy Ships. 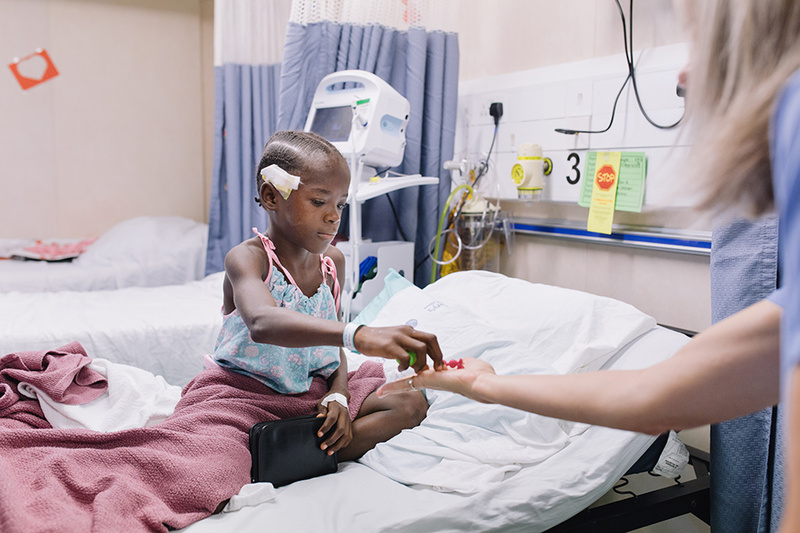 The morning after, her eye patches were slowly removed and life filled her eyes. 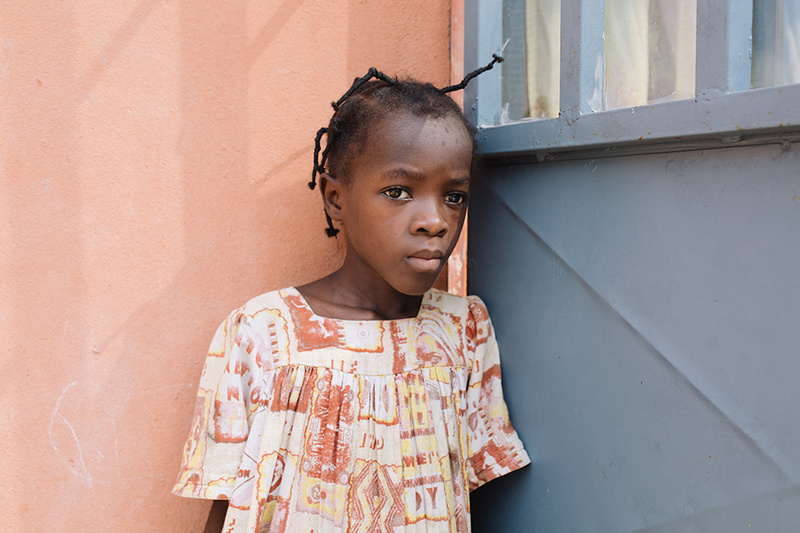 Just over two weeks later, Monique packed her backpack and proudly put on her uniform for her first day back at school. 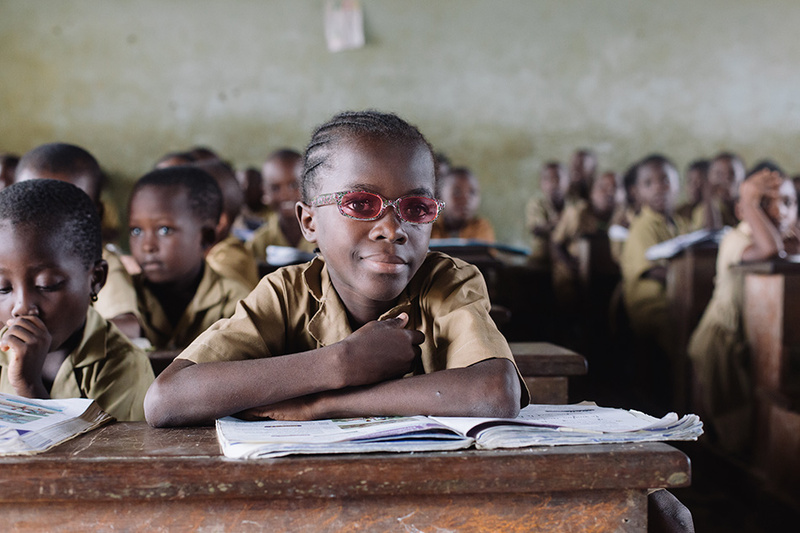 The gift of sight restored Monique’s brave personality and, thanks to her grandmother’s home schooling, she boldly approached the front of the class to read and write in front of her friends. 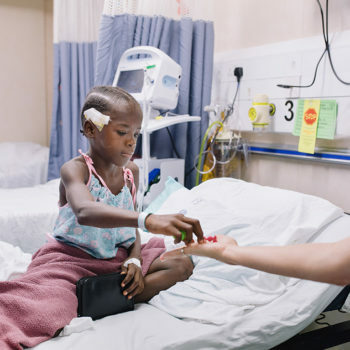 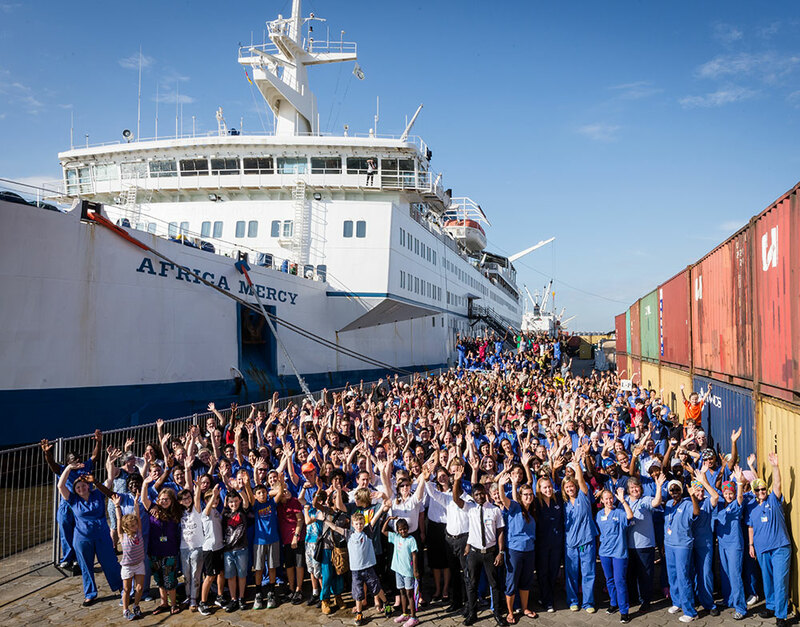 This incredible transformation was possible only thanks to the generosity of Mercy Ships donors and volunteers. 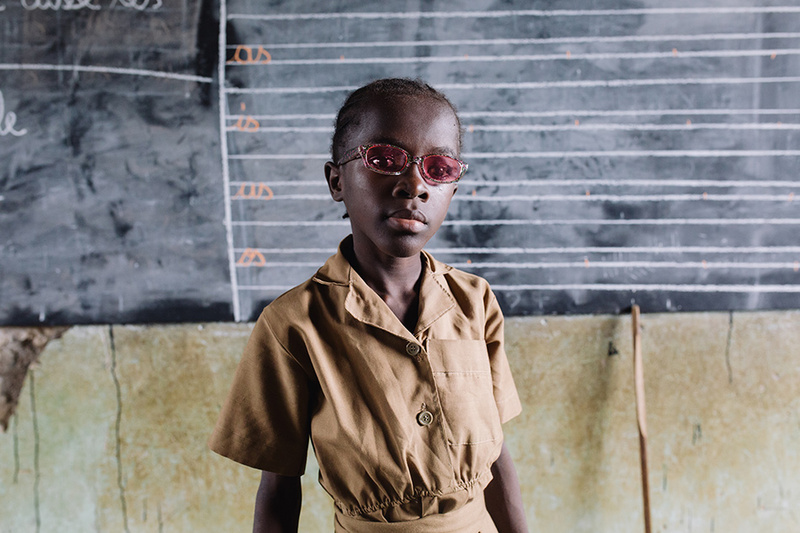 Their support freed Monique from blindness and gave her a chance to see, be seen and go back to school to prepare for her future. 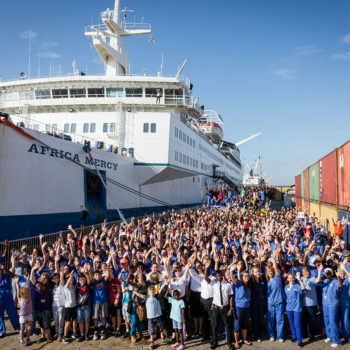 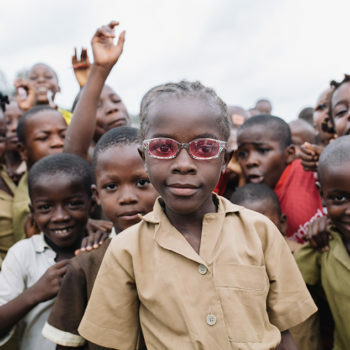 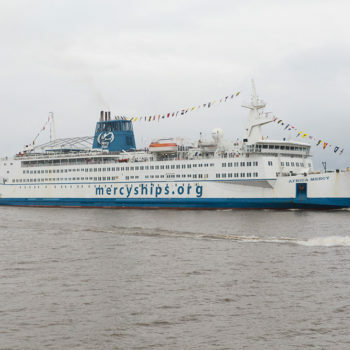 A future that’s bright again, thanks to Mercy Ships.